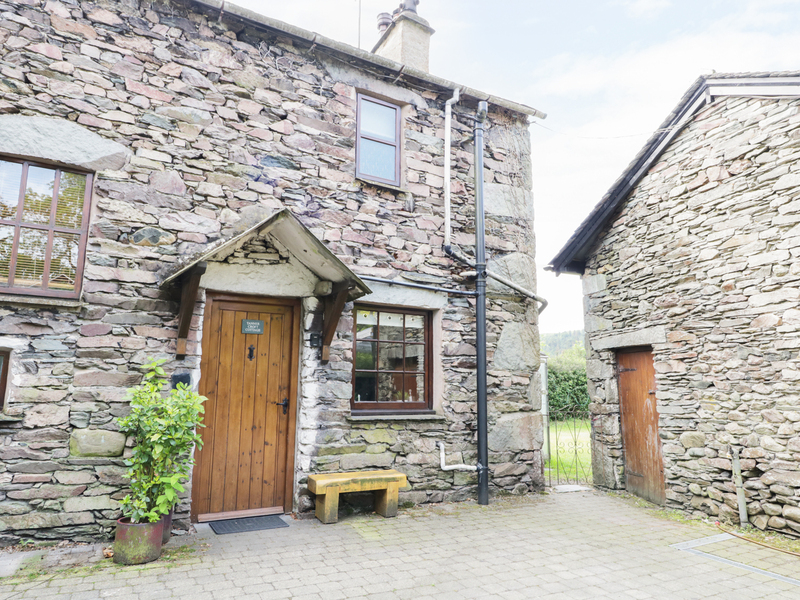 Tanner Croft Cottage is a semi-detached Lakeland stone home centrally located in the popular village of Grasmere. The house sleeps four people and has two bedrooms, one double and one twin, with a bathroom with shower cubicle and additional cloakroom. On the ground floor is a well-equipped kitchen and a sitting room with additional dining area with furniture. Outside is a private gravelled garden area offering field views to the village and containing garden furniture, and there is private parking for one car. 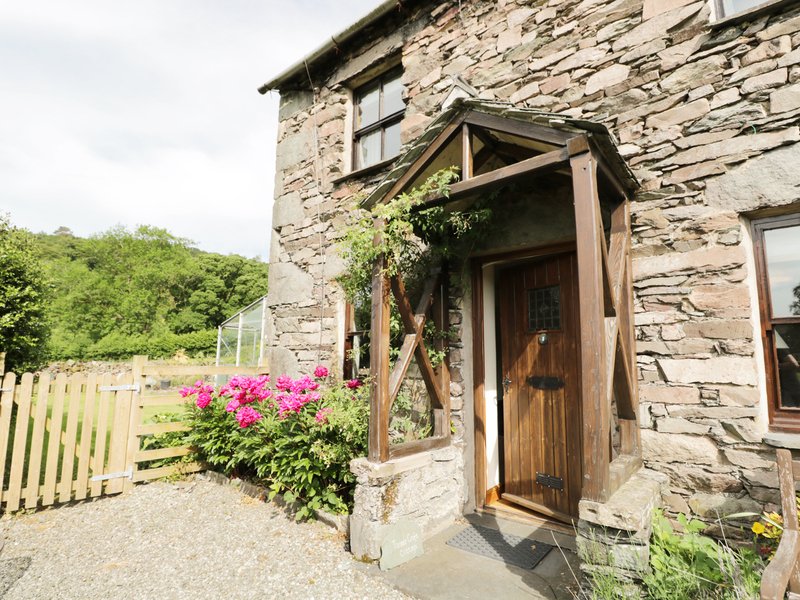 Located central to Grasmere, all amenities are a short walk, and with the village being at the heart of the Lake District, Tanner Croft Cottage presents an ideal opportunity for a small family or two couples to explore the full riches of the region during their Lake District holiday. Two bedrooms: 1 x double with TV, 1 x twin. Bathroom with bath, shower cubicle, basin and WC. Separate additional cloakroom with WC. Kitchen. Sitting room with dining area. Gas central heating and wood burning stove. Electric oven and gas hob, microwave, fridge/freezer, washing machine, WiFi, TV with Freeview, DVD player. Bed linen inc. in rent. Towels are provided. Cot available. Private parking for 1 car. Gravelled garden area with patio furniture. Sorry, no pets and no smoking. Pub and shop 2 mins walk. Note: Max 4 adults. We also have details of 23 other similar properties nearby which might suit you.